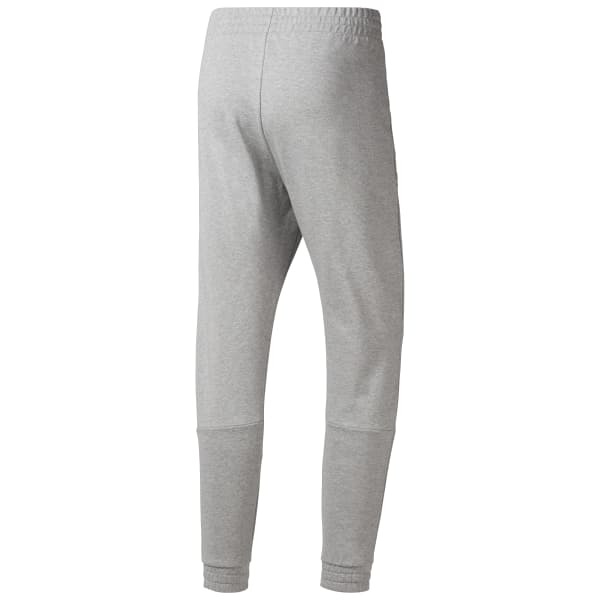 These Combat Legacy Joggers have live-in quality and comfort. 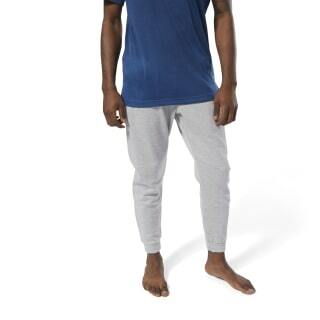 Featuring a soft French terry fabric and hemmed cuffs that help them stay put, these sweatpants are sure to earn a spot in heavy rotation. Out-of-sight zippered pockets let you store essentials securely.